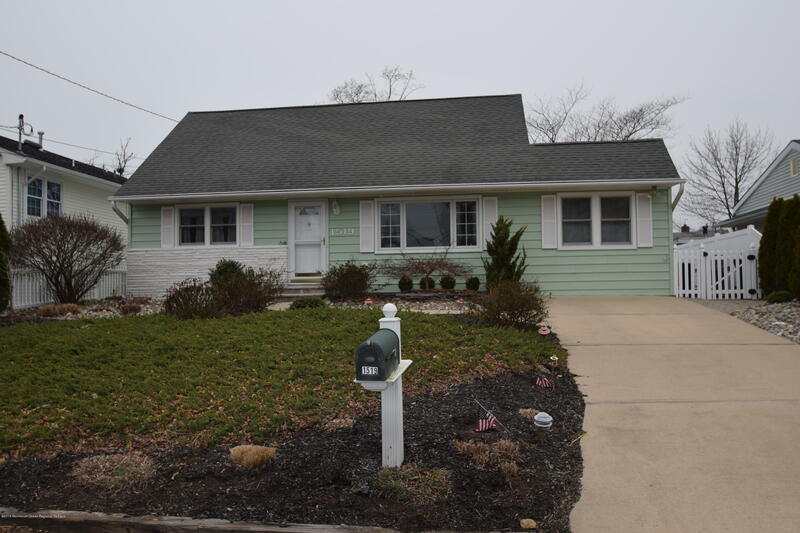 Charming, move in ready, 3 bedroom 1 1/2 bath cape is now available in desirable Point Pleasant. Large master suite on first floor with walk in closet and private full bath. First floor also offers an updated eat in kitchen with center island, formal dining area, and nice sized living room, and a laundry room. Second floor boasts 2 additional large bedrooms and 2nd bath.Newer Anderson Windows. Nice size yard with shed for additional storage. Great location, quiet street, close to shopping, and 2 miles to the beach!! Seller can accommodate a quick closing! See this turnkey home today!